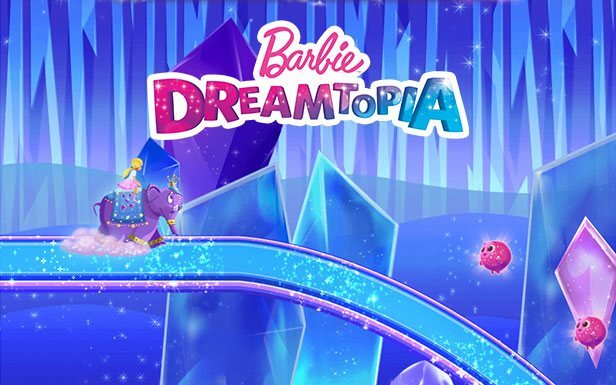 Dreamtopia Series starting November 5th! 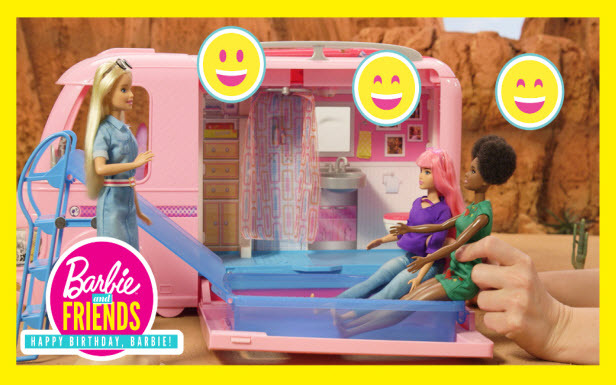 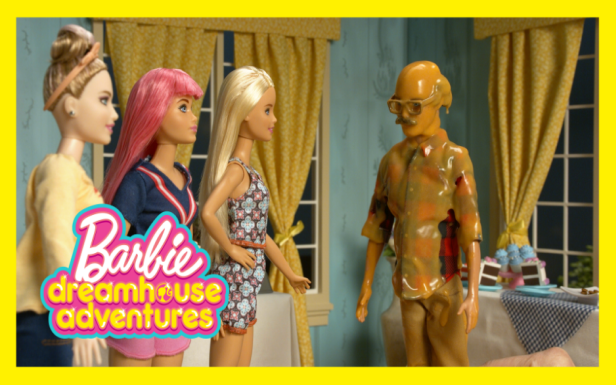 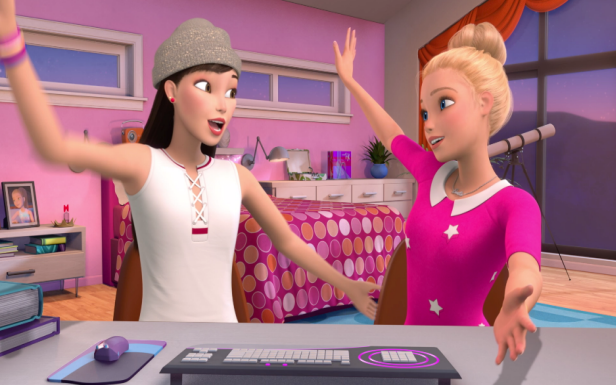 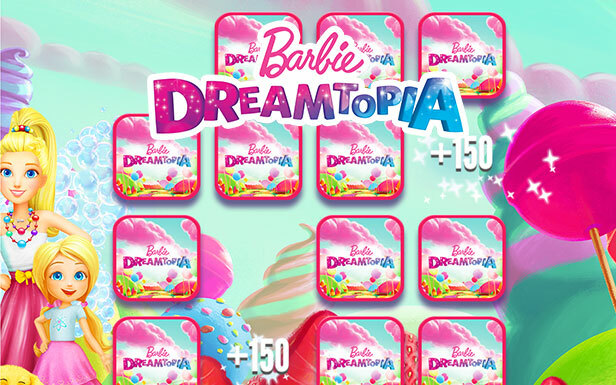 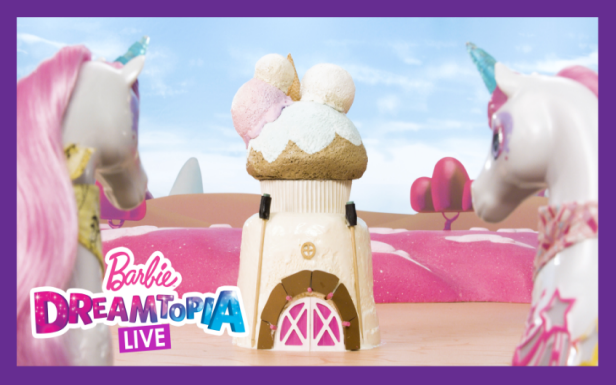 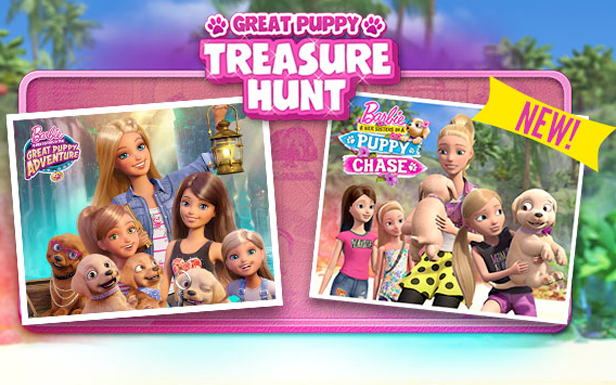 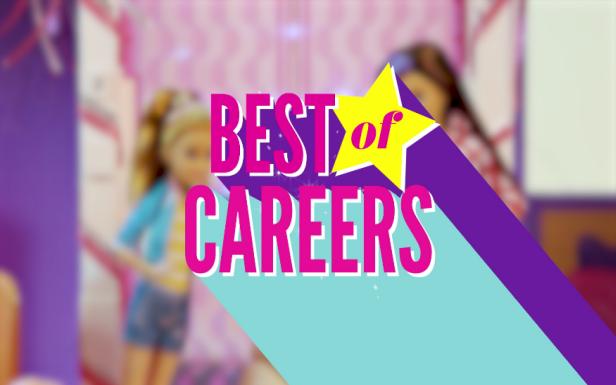 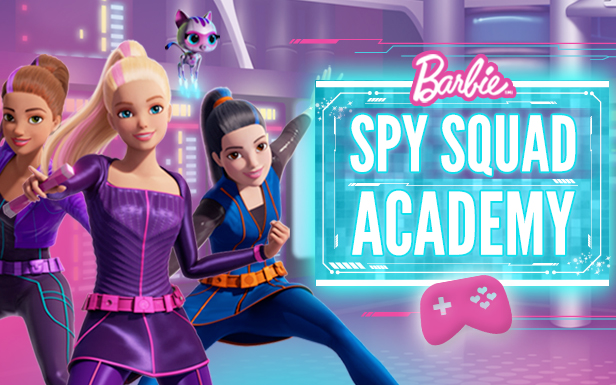 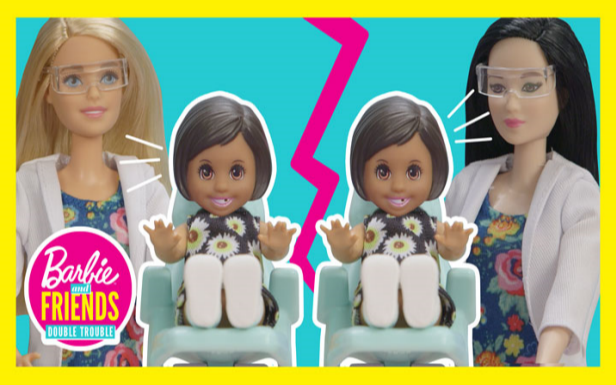 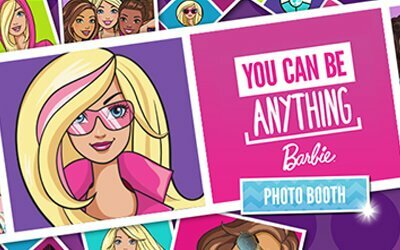 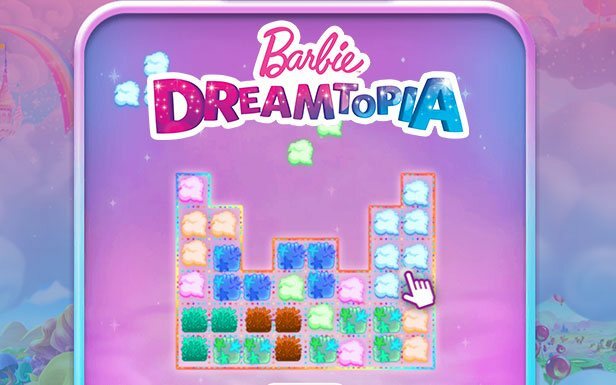 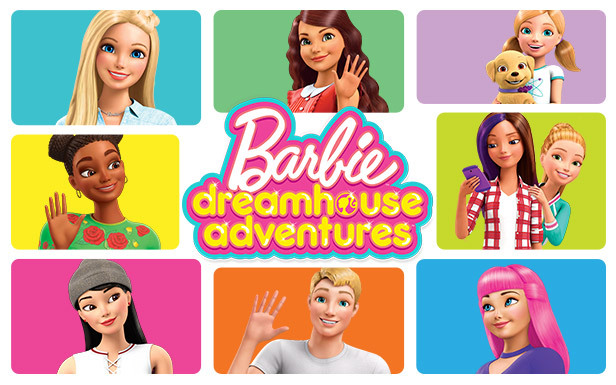 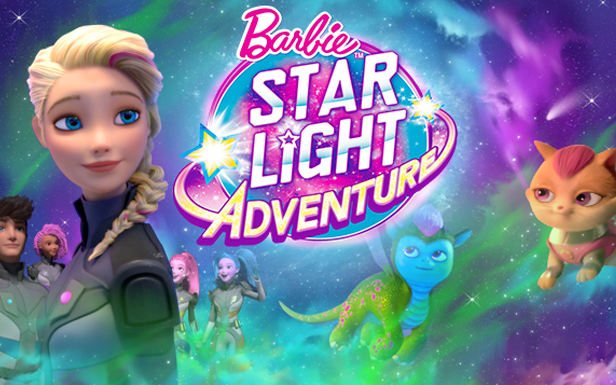 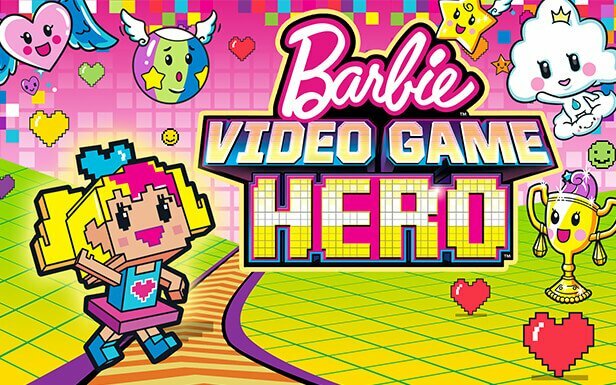 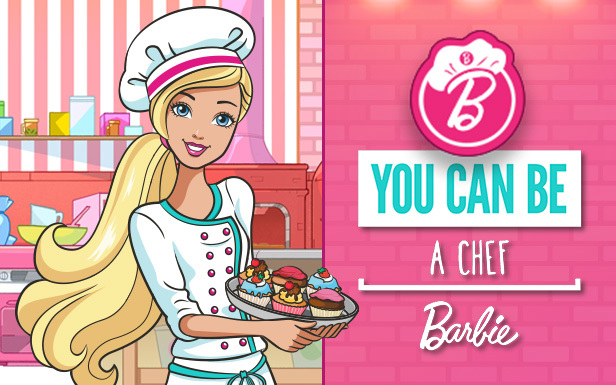 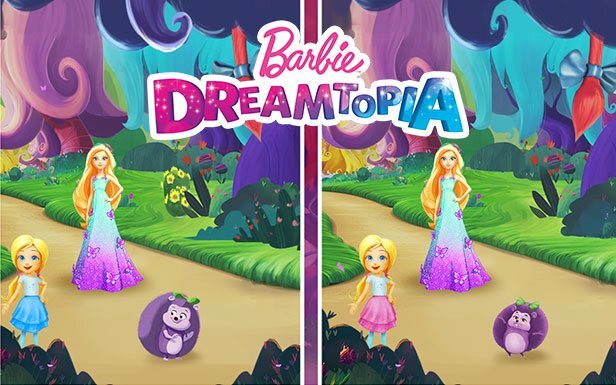 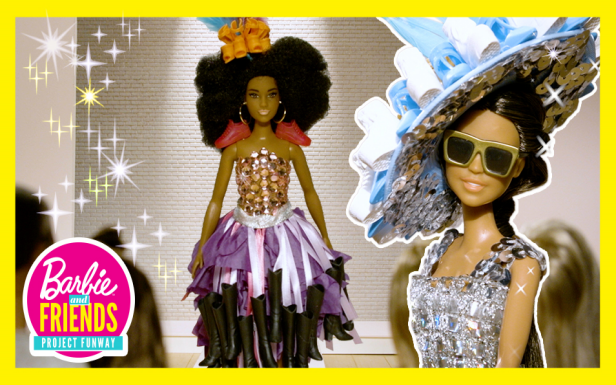 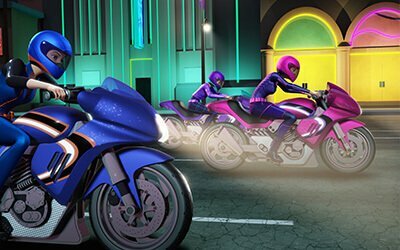 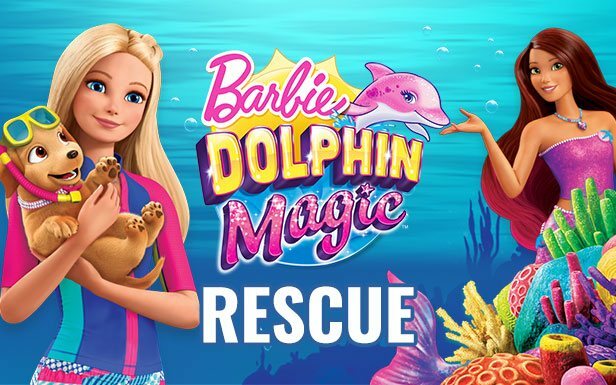 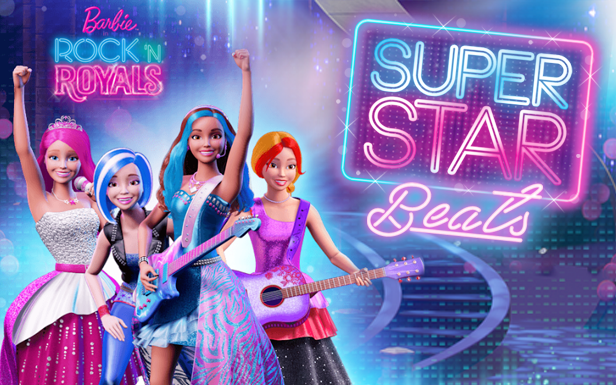 Barbie Dreamtopia is an all-new weekly series where Barbie and her little sister Chelsea travel to the magical world of Dreamtopia! 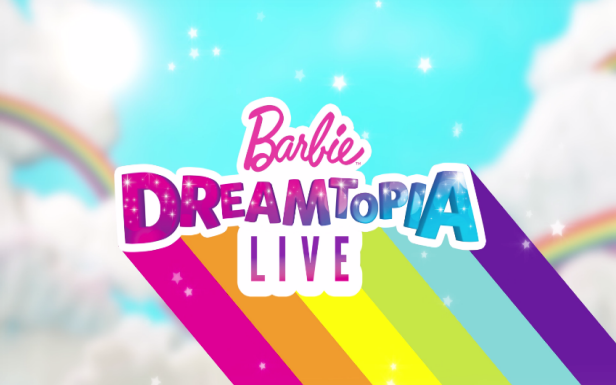 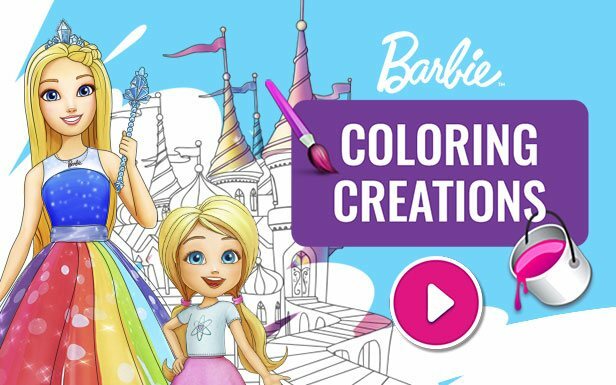 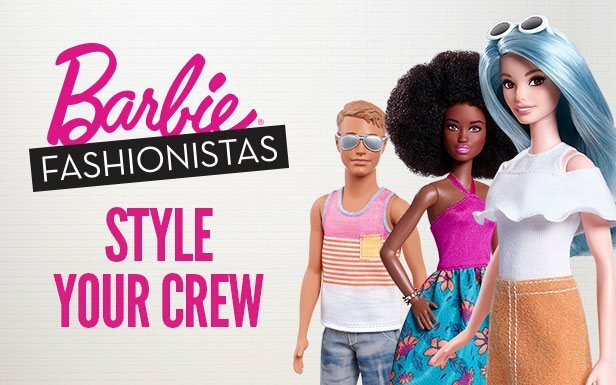 Meet colorful mermaids and flying unicorns, ride rainbow rollercoasters and visit castles made of candy. 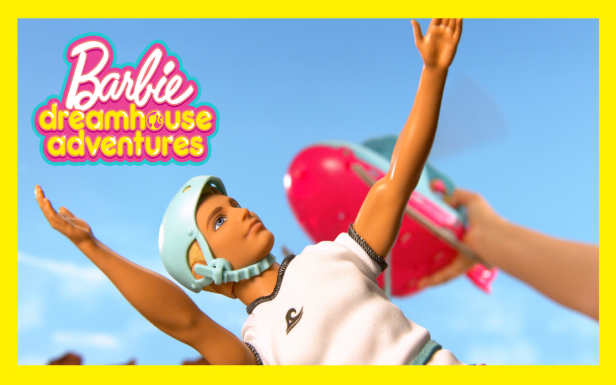 Join the adventure and let your imagination take flight every Sunday on YouTube and the YouTube Kids APP!